The hot nights call for cold drinks this summer! Join the Safe Connections Young Professionals on Thursday, July 17 from 5-7 p.m. at McGurk’s in Soulard. 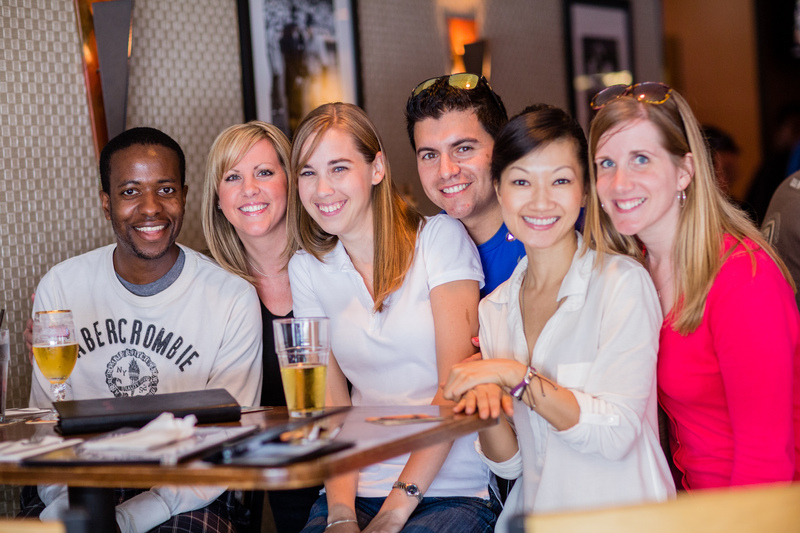 Grab a drink and get to know other young professionals who care about the cause. We’ll have information available about getting involved with all of the upcoming events the Young Professionals have planned. Contact Katie Flaschar for more information at 314.646.7500 x123.